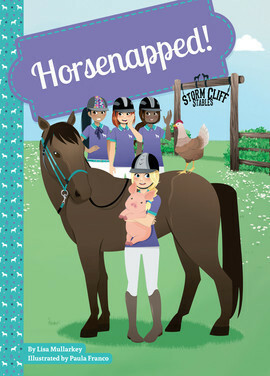 Avery, Bree, Esha, and Jaelyn - the Core Four are ready for a perfect summer at Storm Cliff Stables! 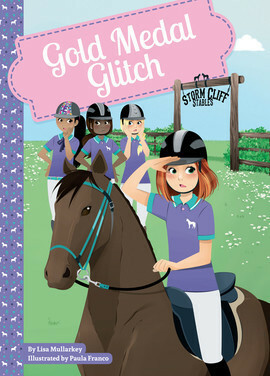 In these four books, each girl has the chance to narrate her own story. 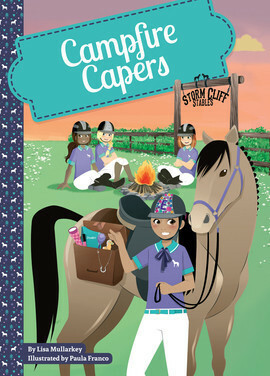 Through funny, realistic dialogue, readers get to know the girls' distinct personalities and the unique horses they care for at horse camp. 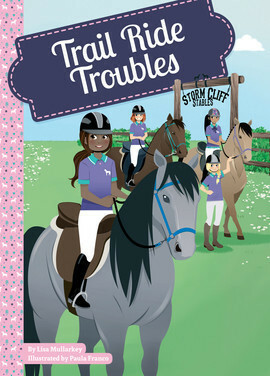 The Core Four get tangled up in mysteries involving horse thieves, a missing Olympian, and more. As their friendships grow, these girls bring out the best in each other.